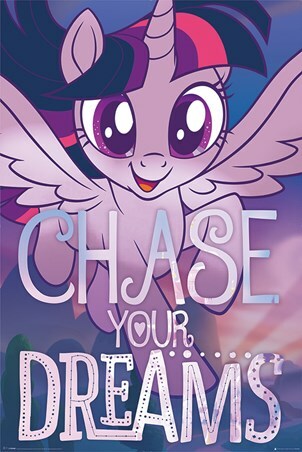 Photography Canvas Print: This delicious spin on a well-known phrase is the perfect way to brighten up your kitchen. 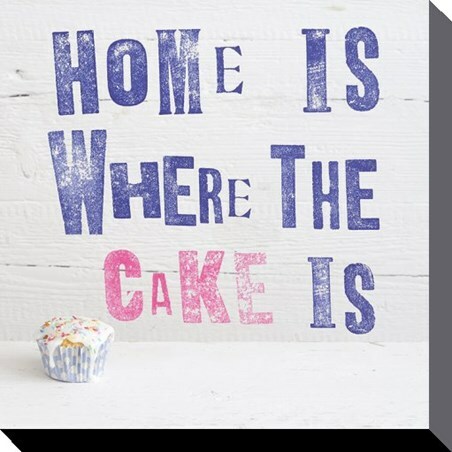 Featuring a piece by the London based photographer Howard Shooter, this canvas print reads "Home Is Where The Cake Is" in cute purple and pink lettering. With a single iced bun sitting in the corner, this mouth watering piece of contemporary art is a great way to satisfy your sweet tooth. High quality, framed Home Is Where The Cake Is, Howard Shooter canvas print with a bespoke frame by our custom framing service.